You are at:Home»Executive Briefcase»Our New Monthly Executive Briefcase is here! Are you facing similar challenges and what implications do you see for your company? Your function? What are you doing to deal with this internally? With your supply base? 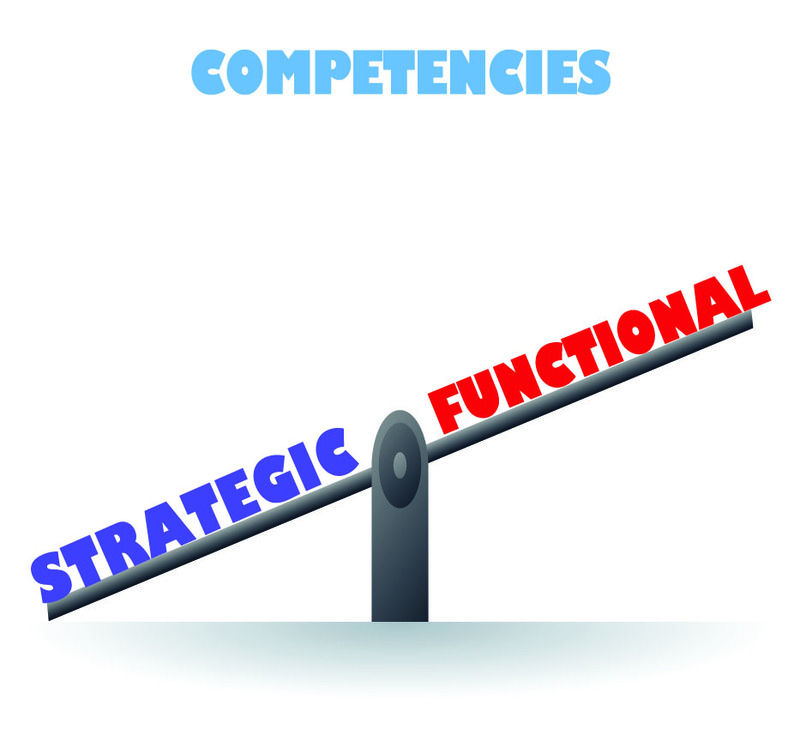 What competencies are required to handle these challenges? ? What Change Management and/or Consulting do you wish your organization had more of? What have you heard others (no attribution needed) are doing within the industry? Are there any tools/techniques etc. that are of particular help? That’s it!! Let us know if that was brief enough to explain the issue? If you tried the above, what kind of results did you get? (This is how you can pay it forward because it adds to the knowledge pool!!) Any topic you would like us to cover? Next Article Do You Know the Difference Between Strategic Sourcing and Category Management – Technology Success or Failure?